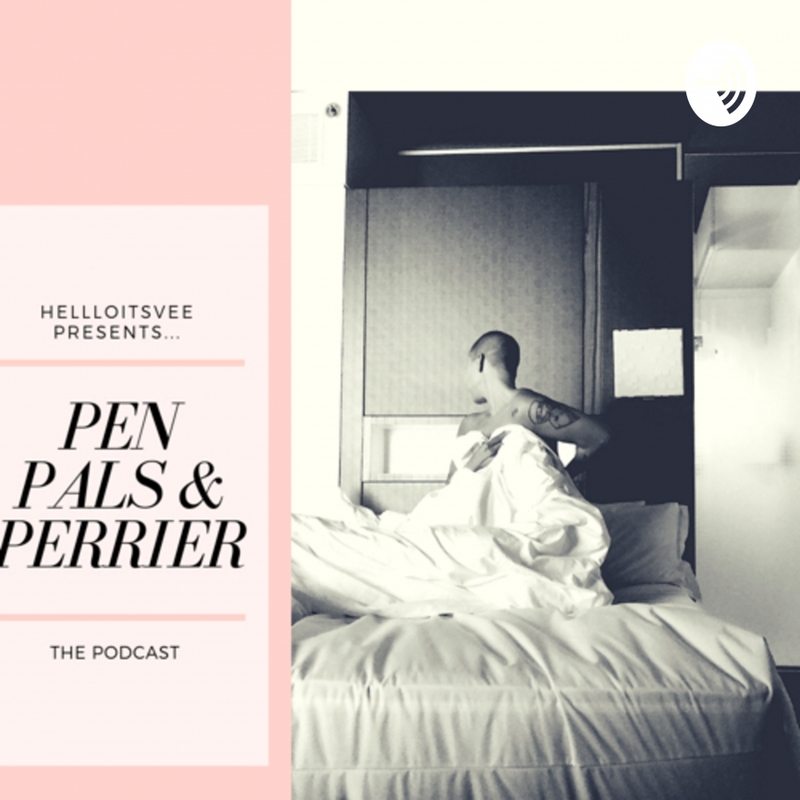 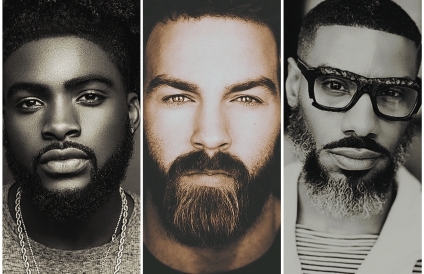 Hello Its Vee Presents: Pen Pals & Perrier - Podcast "You Gon' Eat It, Or Nah?" 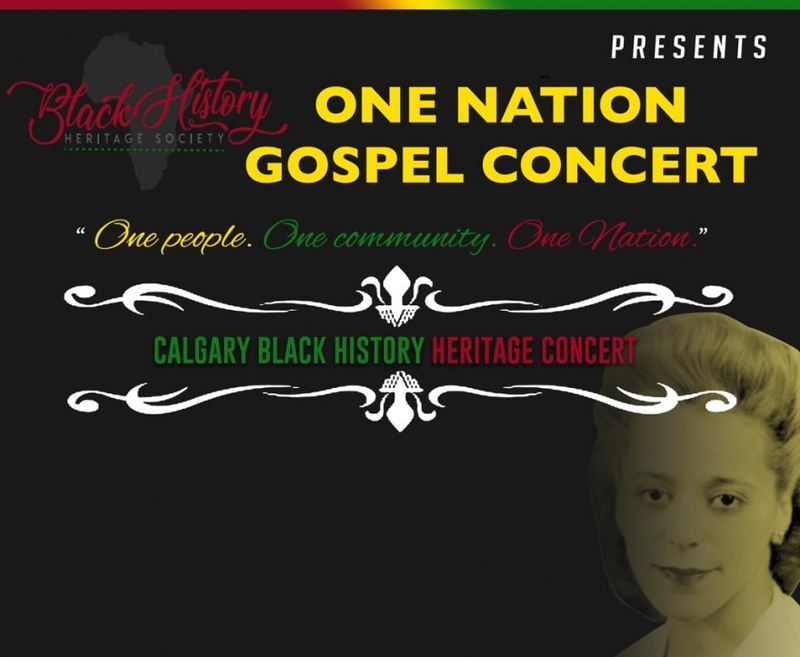 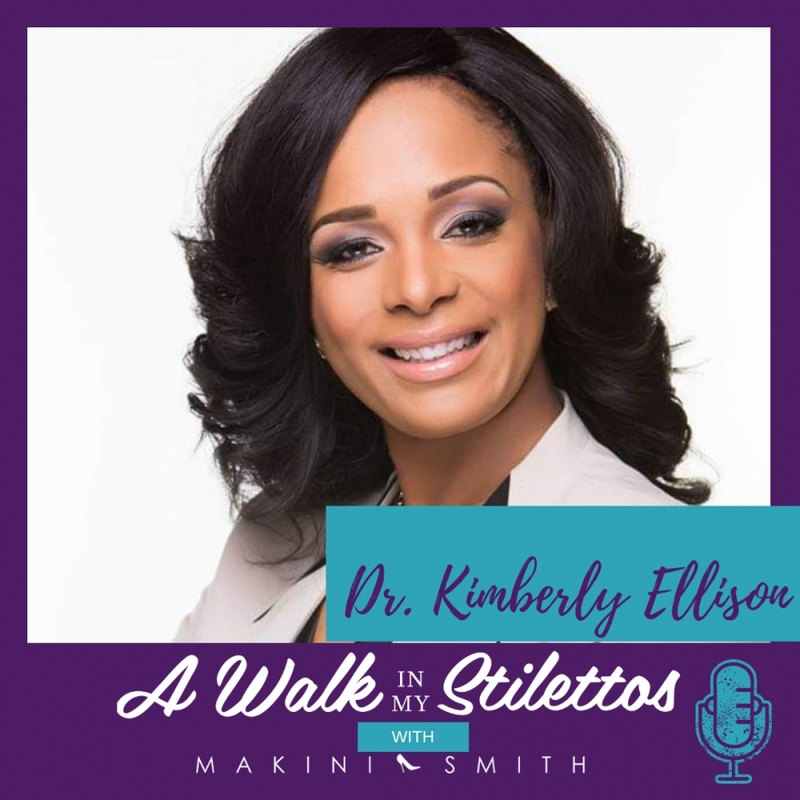 Dr. Kimberly Ellison Shares Her Story On 'From the Projects to a PhD.' 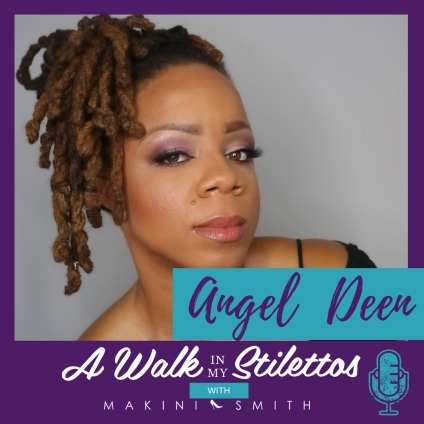 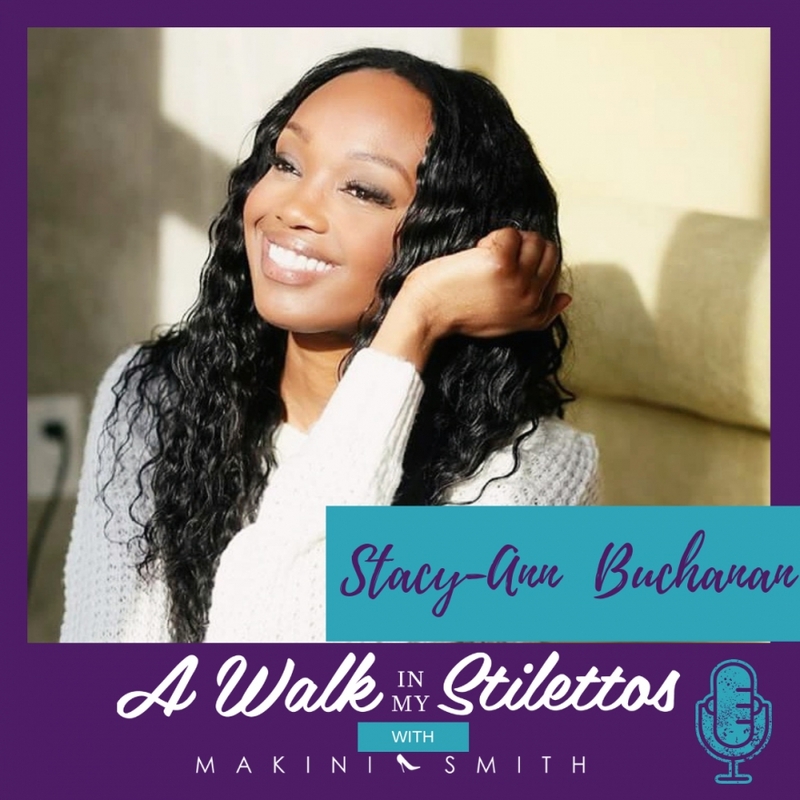 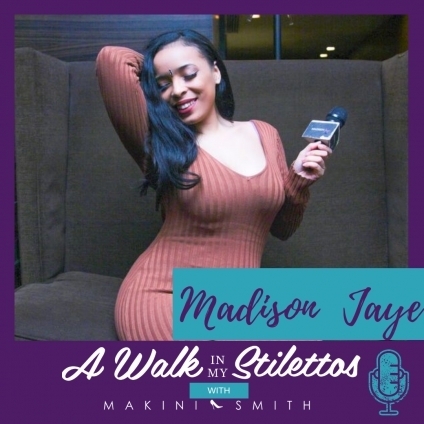 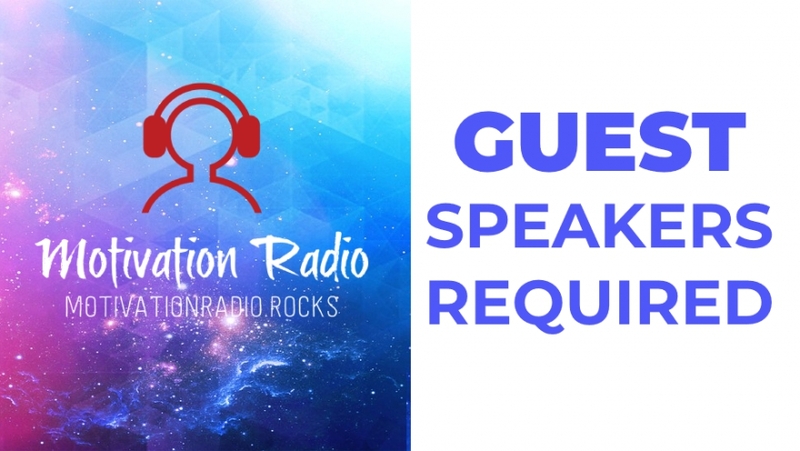 On The A Walk In My Stilettos Podcast- Tune In To Hear How Her Beliefs Brought Her To New Levels.